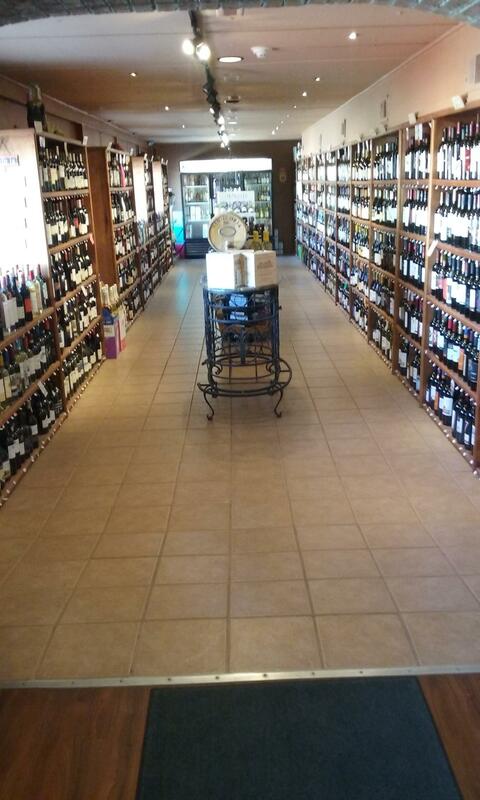 Wine Wednesday - 10% off Bottled Wine! Berthoud Wine and Spirits is located on the East side of town, across the railroad tracks, at 265 Mountain Avenue (Hwy 56) in Berthoud. Our Wine Cellar occupies its own building featuring 1,000+ imported (France, Italy, Germany, Australia, Argentina . . . ) and domestic wines. 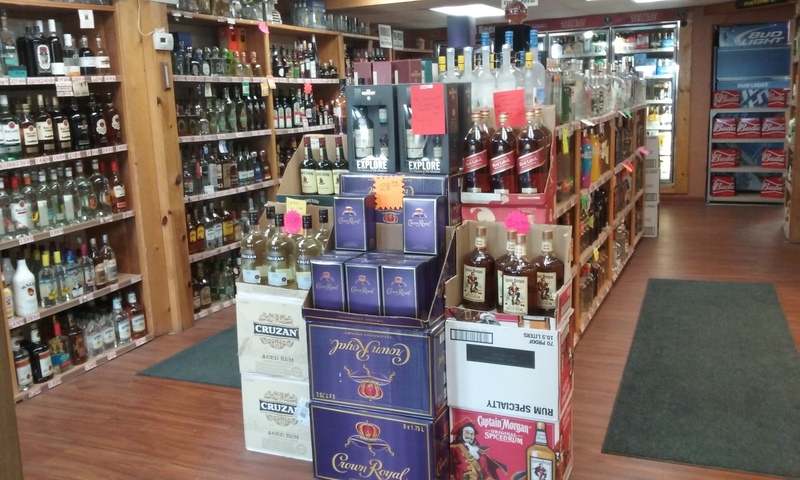 Browse our liquor store full of whiskeys (local Hale and Bradford, Jack Daniels, Gentleman Jack, Powers, Bulleit, Jim Beam, Jameson Cask Mates, Jameson, Laws, Breckenridge, Pendleton, Crown Royal, Tin Cup, Seagram, Canadian LTD, Canadian Club, Makers Mark, Black Velvet, Evan Williams . . .); Scotch Whiskeys (Glenfiddich, MacCallan, Glenkinchie, Glenmorangie, Auchentoshan Three Wood, Lismore, Balvenie . . . ); Tequilas (Sauza, Jose Cuervo, Patron, Don Julio, Mezcal, Suerte, Monte Alban, Hacienda . . .); Gins (Longtucky, Tangueray, Beefeater, Segrams, Burnetts); Rums (Sailor Jerry, Bacardi, Kraken, Captain Morgan, Shipwreck, Hale and Bradford. . .); Vodkas (Grey Goose, New Amsterdam, Svedka, Pinnacle, Breckenridge, VanJak, Deep Eddy, McCormick, Smirnoff . . .). We feature 16 doors of imported and local micro brews (4 Noses, Liquid Mechanics, Horse and Dragon, WeldWerks, Odd 13, Redtruck, Maxline, Odell, LeftHand, Wibby, Oskar Blues, gluten free beers and ciders, New Belgium, Finkel and Garf, 4 Noses, Bootstrap, Grimm Brothers, Crow Hop) plus Coors and Budweiser, Michelob); check out our Mikes Hard Lemonade selection, Spritzers (White Claw, Smirnoff, Mighty Swell, Truly, Spiked Seltzer), etc. 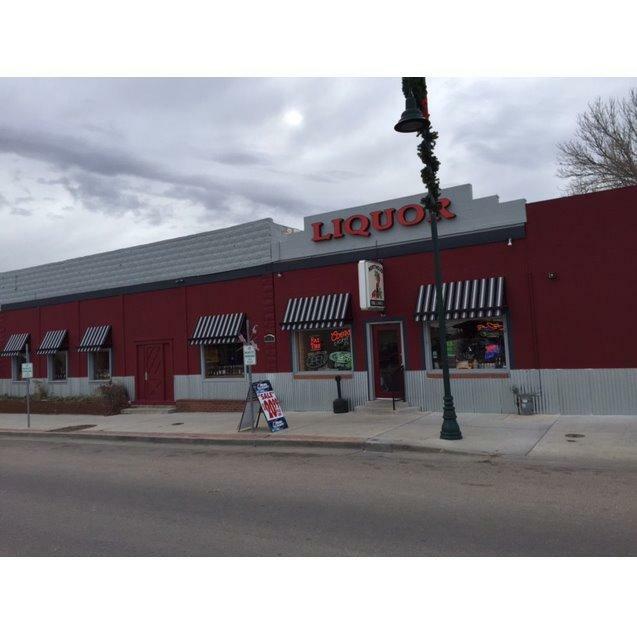 In approximately 1949, this location was issued Berthoud's first liquor license. As the new owners in 2017, our intention is to continue the tradition of service to our community.